Did you know there are over 30,000 trained and Certified CLASS Observers across the globe? And almost 9,000 teachers have been supported by CLASS-based professional development programs. As more organizations collect CLASS data and engage in professional development to improve teacher-child interactions, it's important to understand how CLASS is being used. 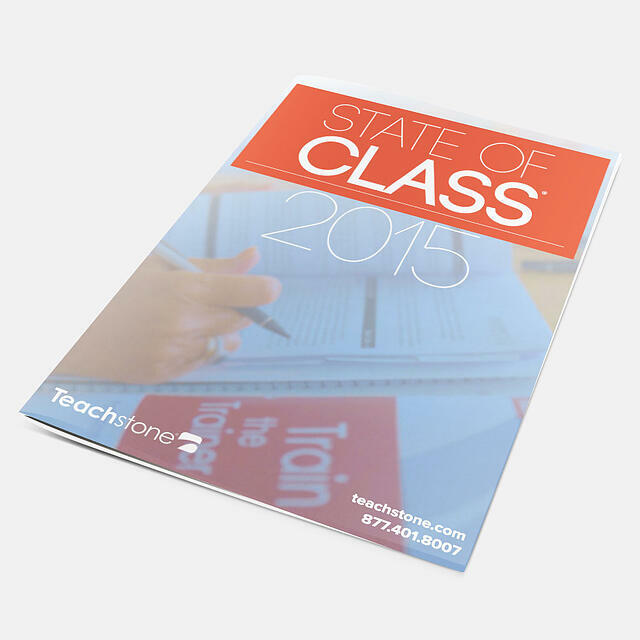 We surveyed almost 3,000 people and have compiled the State of CLASS 2015 report to tell that story. An earlier version of this report contained inaccurate data around the number of teachers coaches regularly mentor. This information has been corrected in the version available for download on this page.